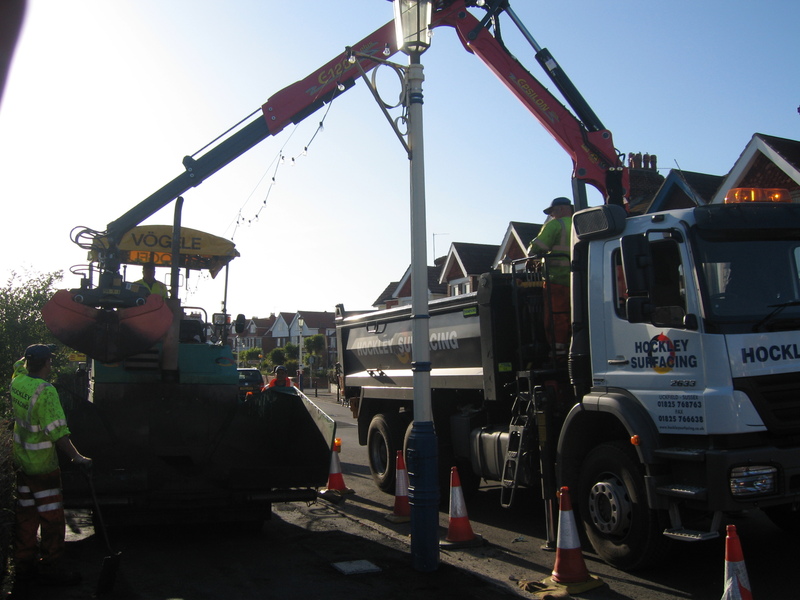 Hockley Surfacing can undertake excavations efficiently as the whole process of excavation and muck away is carried out fully in house. Our excavation services can be used for a number of construction and landscaping projects. From groundwork’s to improving drainage, we have you covered! Our excavation service is perfect for businesses, public bodies and also private residential customers. By owning and operating our own equipment we are able to supply and transport the right machinery for your exact excavation requirements.